Get the best for your complexion! 1. "Do I even need a skincare routine?" There are so many skincare trends around these days. Viral 10-step routines promise looks like 'glass skin' (a clear, luminous complexion), 'honey skin' (an ultra plump and dewy appearance), and 'cloudless skin' (having an inner, healthy radiance). But are all these beauty steps really a necessity? The short answer is no. While it doesn't damage your skin to have such a strict regimen, you don't have to do it all. The most important part of a good skincare routine is to take a few minutes each morning and evening to do the basics: wash with a gentle cleanser and apply moisturiser to your face and neck. 2. "Does my facial cleanser have an expiry date?" Yes, all skincare products eventually expire (usually after a year or two). Using expired skincare products means it will be less effective because the active ingredients will lose their effectiveness over time. But the main reason not to use expired products is to prevent dangerous skin reactions. 3. "Sometimes my skin feels dry, other times it's oily. How do I tell my skin type?" The easiest way is to wash your skin gently and leave it for a few hours. Come back and observe whether it's normal, oily, dry, or a combination of these. Once you know your skin type, you'll be able to find the best products for your face. 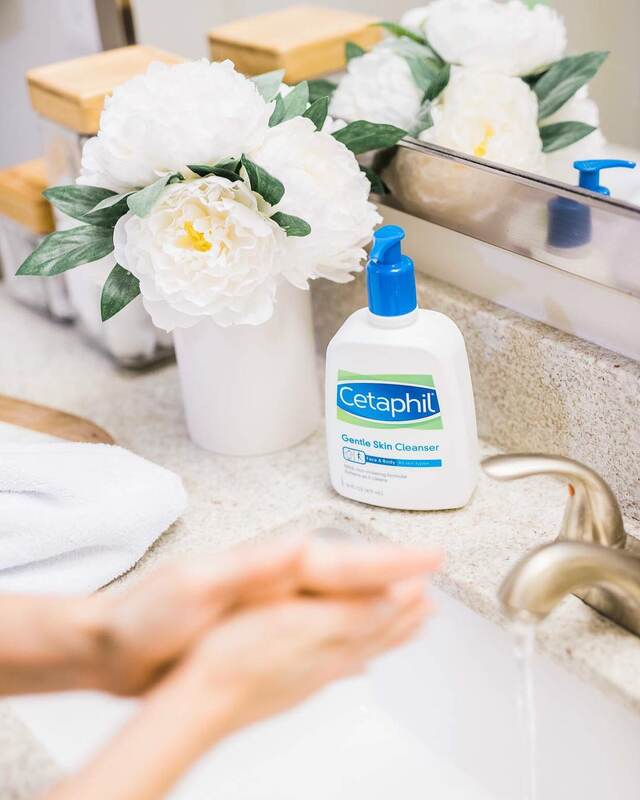 When it comes to cleansers, opt for a liquid cleaner like Cetaphil that doesn't dry out or strip oil off your skin. When selecting a moisturiser, oily skin tends to do better with a light lotion, while normal to dry skin needs a light to heavy day cream. Finally for sunscreen, if you have oily skin, select a powder or very light cream. For normal skin, use a light cream. If you have dry skin, a rich cream is best. 4. "I'm already an adult but still have acne, why lah?" The truth is that doctors aren't sure why some people get acne and others don't. Research points towards hormone levels, excess sebum oil, and clogged pores. Just because you're no longer a teen, doesn't mean you can't get acne. 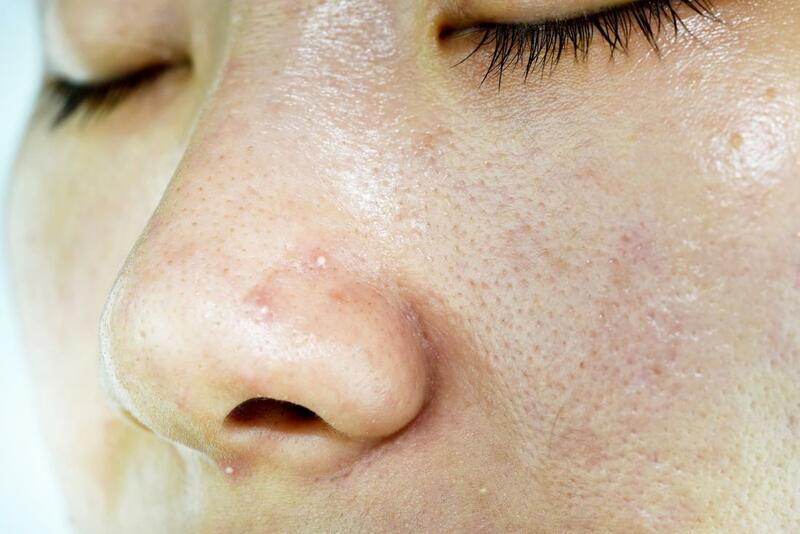 80% of adults have at least one acne outbreak in their 20's. If you have acne, wash gently with a mild cleanser no more than twice a day, avoid hard scrubbing and exfoliating, and try not to touch the affected areas. 5. "How do I reduce oil from my skin?" 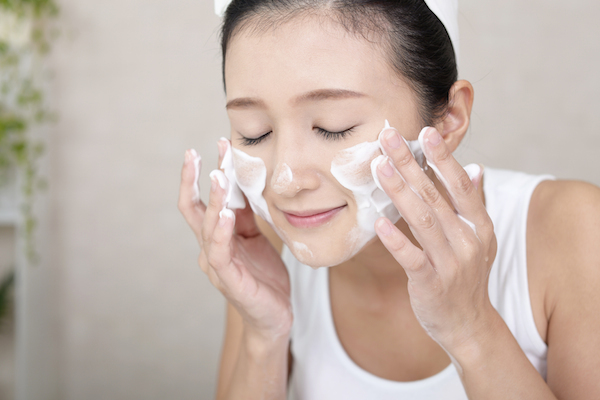 Wash your face twice a day with a gentle skin cleanser, use oil-free moisturiser, and other skin products. It is also important to watch your diet, as increase in amount of sugar, salt, and fried food can wreck your skin and lead to more oil production. 6. "Do I really need to wear sunscreen every day?" Yes. Sun damage increases the risk of skin cancer, as well as skin problems like wrinkles and dark spots. Since we live in a tropical country, it's super important to wear sunscreen on a daily basis. Choose a broad-spectrum sunscreen with a minimum SPF of 15 to decrease the negative effects of sun damage to your face. 7. 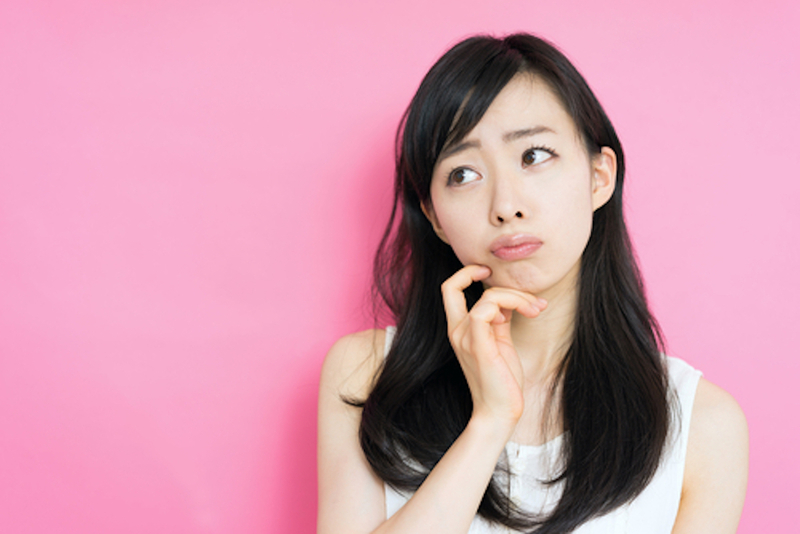 "There are so many products, how do I know which one is right for me?" Sometimes you just have to try it to know for sure. One thing you should always do is use trusted brands, especially those that are clinically proven and recommended by doctors to ensure product quality and safety. 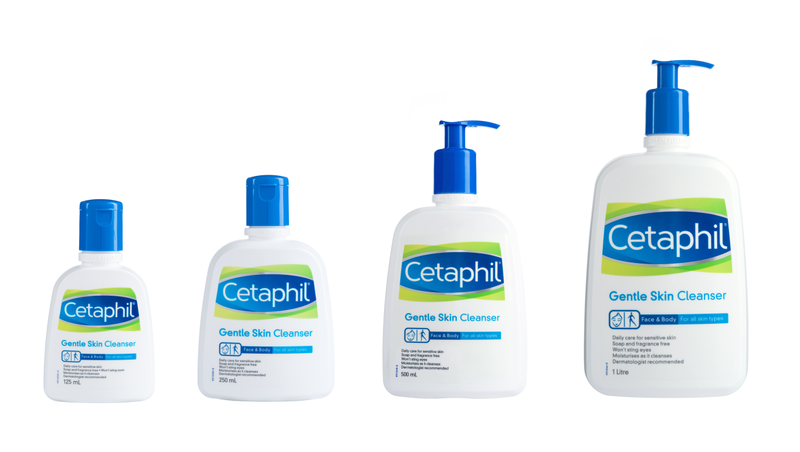 Cetaphil Gentle Skin Cleanser is soap-free, fragrance-free, and pH balanced. This means it isn't too alkaline that it'll irritate or overdry your skin. Instead, this face wash gently cleans while moisturising at the same time, leaving your skin feeling refreshed and hydrated each time. 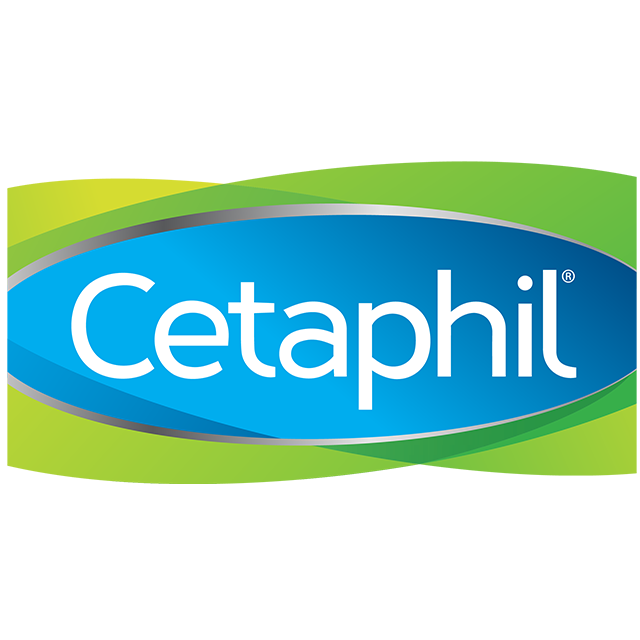 To find out more about Cetaphil Gentle Skin Cleanser, head over to their website today! 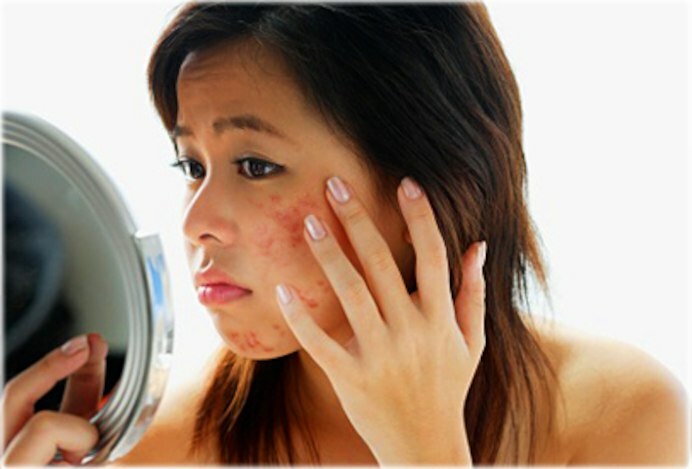 Do you face these annoying skin problems? You wish they'd just go away!